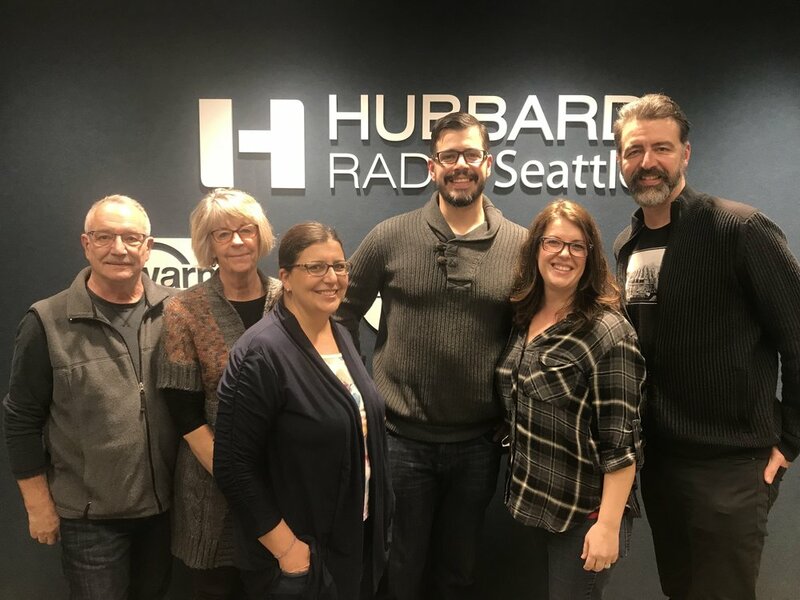 On the show today, part two of a two part conversation about growing up in the Puget Sound area ‘then’ and ‘now’. Not to be a conversation about when or what was better, but simply how things ARE. “The Nelson's” are just a representative family since they grew up in the Puget Sound area, and now all have their own kids and are raising them in the same area.